Some bikes are just ooooffft. You know, the kind you look at and let out a small moan. Where lust and desire meet in equal measure and uncontrollable waves of longing take over any rational thought going through your head. When I fantasise about spending my life savings on my ultimate motorcycle and parking it up in my dream garage, I saw myself lovingly picking up the keys and riding it home, but without considering that I would have to first insure it to be able to ride it. Quite the conundrum. Have you ever wondered what it would cost to insure some of the most incredible feats of engineering and exotica on two wheels as they sit side by side in your dream garage? We did the number crunching so that you can factor in insurance prices when that lottery win finally happens. OK, so maybe they’re a bit hypothetical in that they’re based around a fictitious 45-year-old retail manager from East Yorkshire who has been riding since 2010 and has five years no-claims bonus, but it’s yielded interesting results nonetheless. 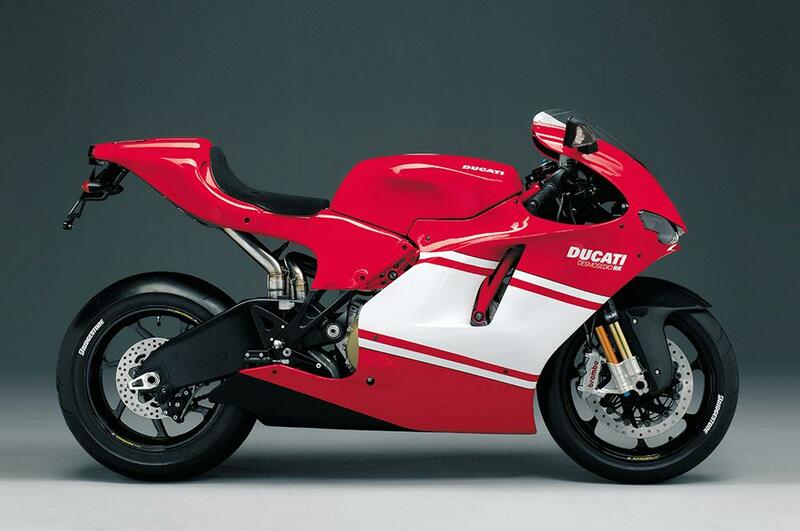 Lets face it, Ducati’s V4 Desmosedici RR is something truly special. 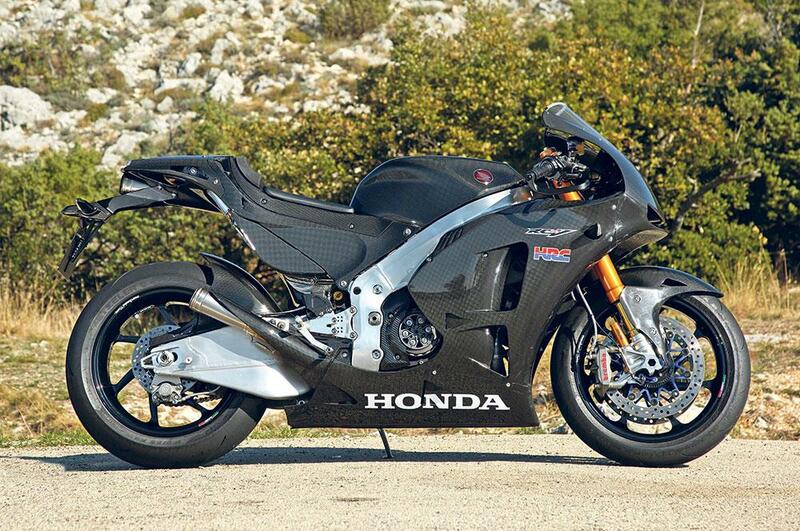 Billed as the only road-going MotoGP replica before Honda’s ballistic RC213V-S that was released earlier this year. For a bike that is selling in the region of about £50,000, you’d expect it to be expensive to insure and at nearly £7.5k annually that’s exactly what it is. The original dream machine. 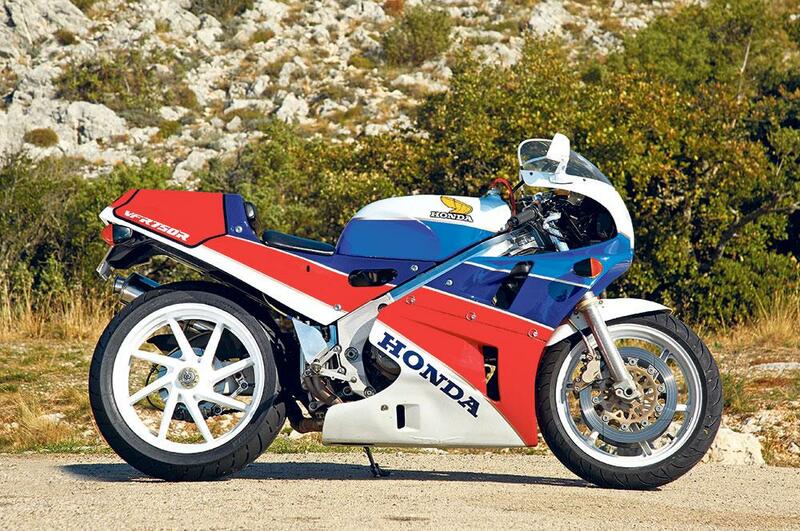 In the RC30, Honda gave birth to the first true Japanese race bike for the road. Its 112bhp might not have been the most powerful but it handled and that was where it counted for the RC30. We all want one. Prices, though expensive, aren’t quite as bonkers as some machines of comparable heritage too and with it being just £417.30 to insure, it’s definitely affordable… ish. It’s almost obscene to think that the bike with the famous oval pistons, that is revered and loved all over, can be just £610 to insure. 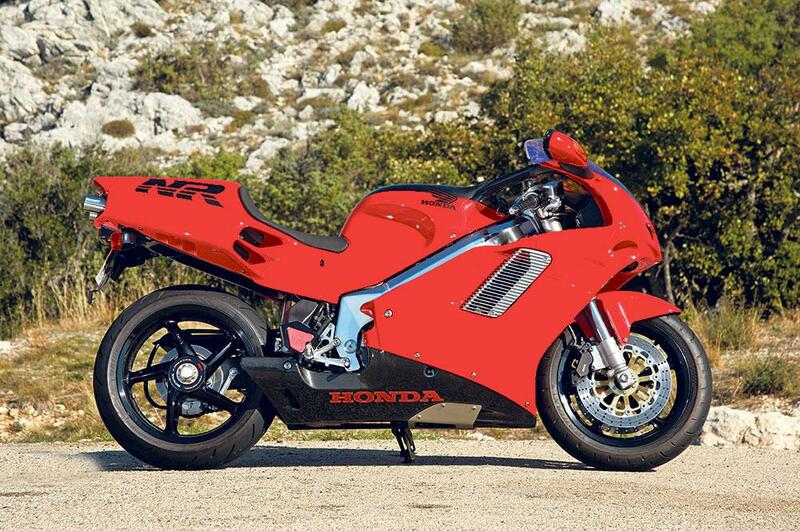 The NR750 was an instant classic. It was the most prestigious and technically brilliant production motorcycle ever built. Prices these days are in the region of an eye-watering £70,000, but its reputation within the pages of motorcycling history is priceless. 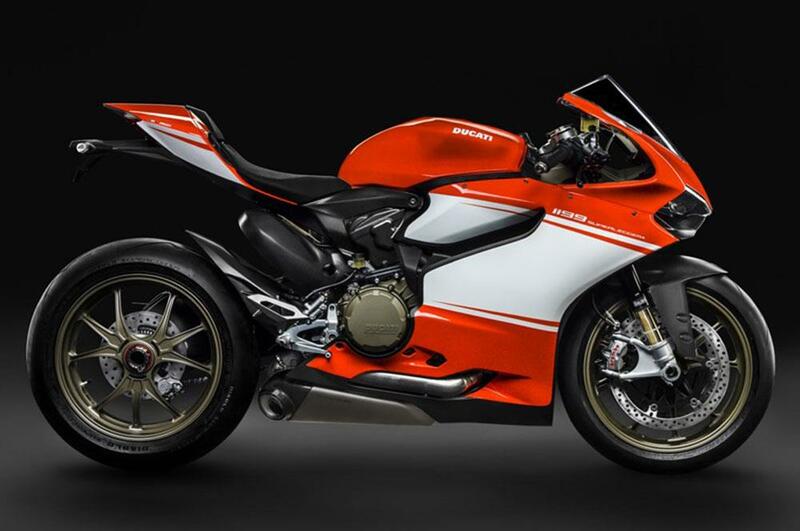 The Superleggera is based on the homologation-special Panigale R. It produces 200bhp and weighs in at just 155kg dry. Race-bike-light, the Superleggera steers with the precision of a WSB machine and has the braking power and stability to match. Ducati had done it again and produced something beautiful. Like the Desmosedici though, it’s expensive to insure, costing exactly the same at £7456. But let’s face it, if you’ve got the money to buy it then you can probably afford to insure it... maybe. 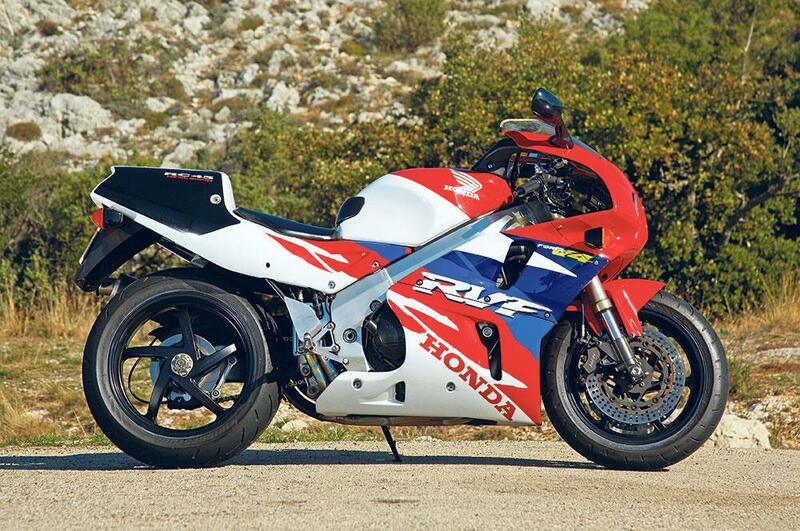 The RC45 was the successor to the RC30. Building on the reputation of the RC30 and refining it, the RC45 won twice as many races as the RC30 (but half the championships) and is synonymous with the legendary names of Joey Dunlop, Steve Hislop and Phil McCallen, who used it to take most of the F1 and Senior races around the TT between 1994 and 1998. Though prices for the bikes are still appreciating, the cost of insuring it seems to be lesser than perhaps first thought with a lowest quote of £722 for this beauty. 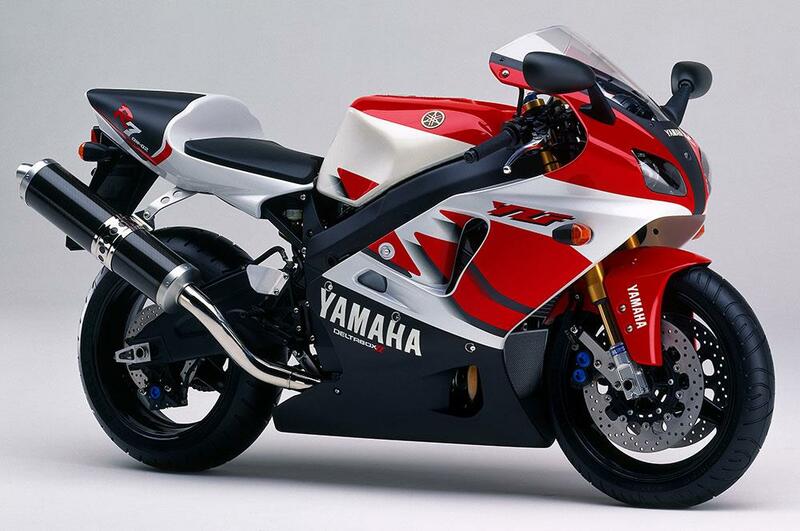 The R7 was a super-limited model that was built and sold to the public specifically so that Yamaha could race it in World Superbikes. Its rarity and exotic construction means that it’s not cheap either but even with the average £25k rate that these are currently fetching, it’s somewhat surprising to see it being a complete top-shelf insurance job too, costing as much to insure as Ducati's Superleggera and Desmosedici, but with the bike costing approximately half the price. Quite possibly the ultimate dream machine. 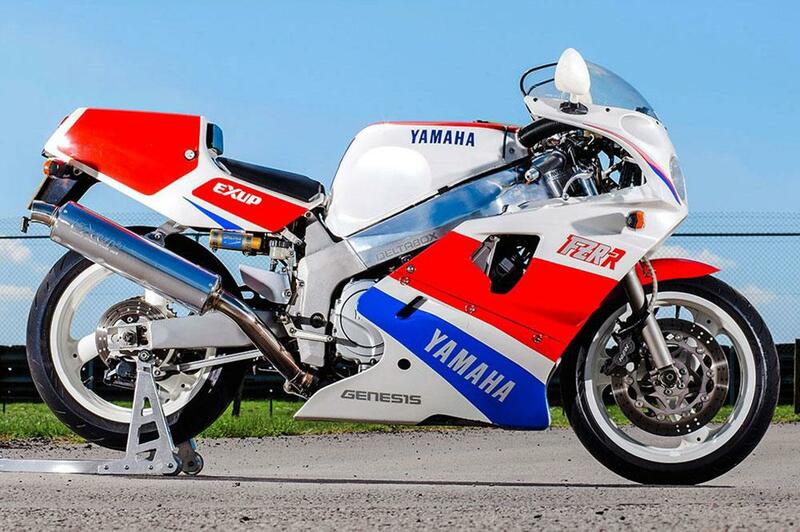 The RC213V-S is literally the closest thing to a proper MotoGP bike that you could ever hope to ride. It’s stunning presence and finish and snarling V4 soundtrack are already legendary. With a £140,000 price tag that’s only likely to appreciate as fewer than 100 ever made it to the road, it’s something truly special. It’s also a pain in the arse to insure, with its extremely high value and rarity putting it beyond the reach of most of the insurance number crunchers. It isn’t registered on most insurers databases and as such you’ll find that you can’t just get a quote on this bike. It is possible to insure, but it’s also very tricky. In fact, after many phone calls and enquiries, Carole Nash were the only broker who said that they would be able to insure the RCV. We were unable to get a quote from them though, even a hypothetical one because to even try and insure it would mean jumping through many hoops. Giving details and photographs on the bike, its storage, location personal details and so fourth, all of which weren’t possible because at the end of the day I’m just a reporter and my numbers are yet to come up. All quotes shown are for a fictitious 45-year-old retail manager from East Yorkshire who has been riding since 2010 and has five years no-claims bonus. Quotes are for comprehensive cover for social, domestic and pleasure use only with an annual mileage of 3000-3999 miles. The bike is stored in a locked garage and protected by an approved chain and Datatag marking kit. Prices sourced in July 2015. The only changes made between searches are to the identity of the bike and its value.